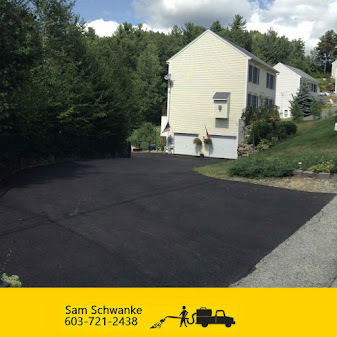 Commercial Seal Coat | Southern New Hampshire Market Place ~ Seal NH - One Driveway at a time! 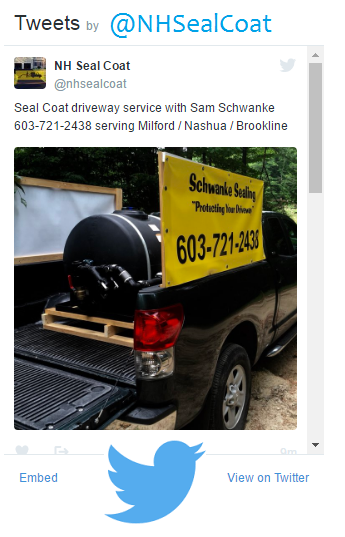 Customer Service - No matter how busy we are, we offer prompt responses to all inquiries. If we are unavailable when you call, leave a message and we promise to get in touch with you within 24 hours. 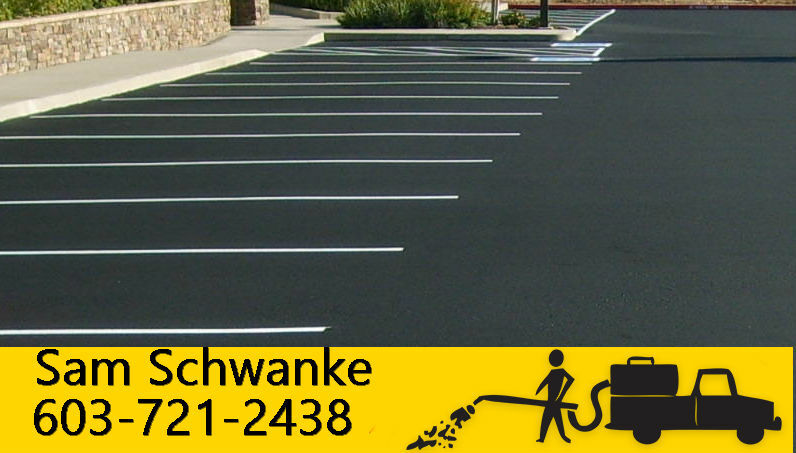 Attention to Pavement Detail - We focus on our prep work so that the finished product lasts for many years. 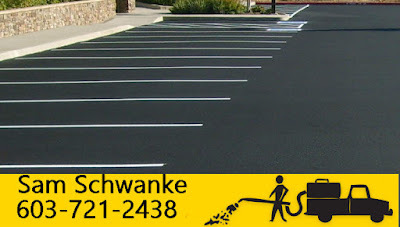 Customer Satisfaction, We rarely have to deal with callbacks for poor workmanship. 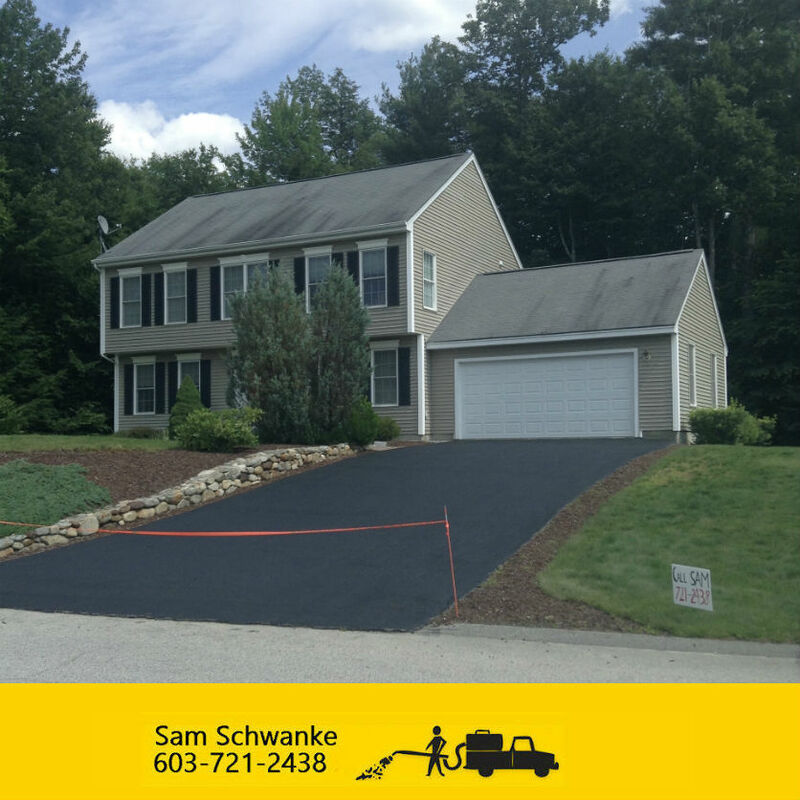 The quality of our work speaks for itself. 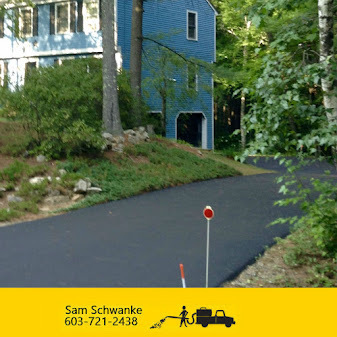 Accurate Estimates, We stand by our estimates throughout each job. Our proposals are more than just estimates—they are promises.